LED lighting doesn’t just have to be about saving money and reducing your carbon footprint (although that’s an added bonus) it can also be about creating a bespoke, custom made home or work environment at an affordable cost. 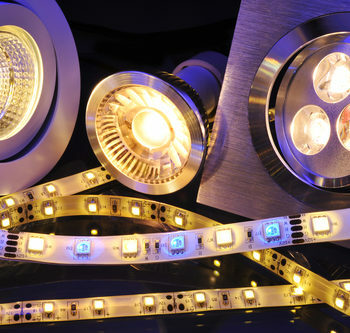 LED lamps are up to 80% more energy efficient than traditional filament bulbs. Modern LED lights are available in many different colours allowing you to create a warm cosy feel in a bedroom or a snug whilst allowing for a crisp, cool, modern effect in a kitchen or office space. For commercial clients we can offer free lighting surveys to calculate how much changing you office/warehouse lighting to LED can save you. Call now on 0808 1469 299 or 07763 736382 to talk about your project and request a FREE quote. We’ll be pleased to help.